For more than 40 years, Spider-Man™ was a web-spinning, wall-crawling crime fighter who regularly saved society from unspeakable villains, but who carefully concealed his identity. Then, the world discovered he was ordinary Peter Parker, transformed by a radioactive spider-bite—and it seemed that all of Spider-Man’s secrets were known. Not so! 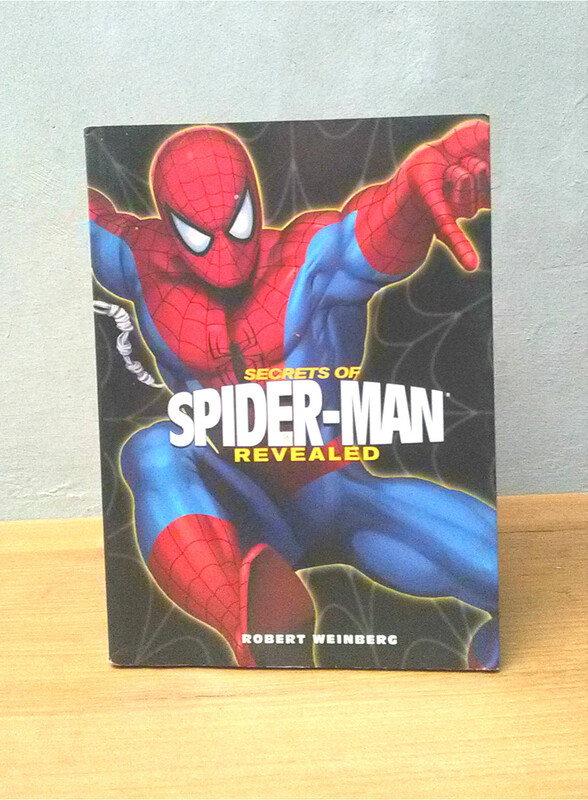 Secrets of Spider-Man Revealed shows just how much more there is to your friendly neighborhood Spider-Man™. Spanning the full length of the popular character’s colorful career, it offers heretofore hidden and detailed descriptions of his powers and accessories, his friends and adversaries, and his most exciting adventures. Full of facts and fun, this handbook is an indispensable guide to a classic comic book hero—and a superb accompaniment to the upcoming blockbuster Spider-Man 3, scheduled for release in May 2007. And that’s no secret.